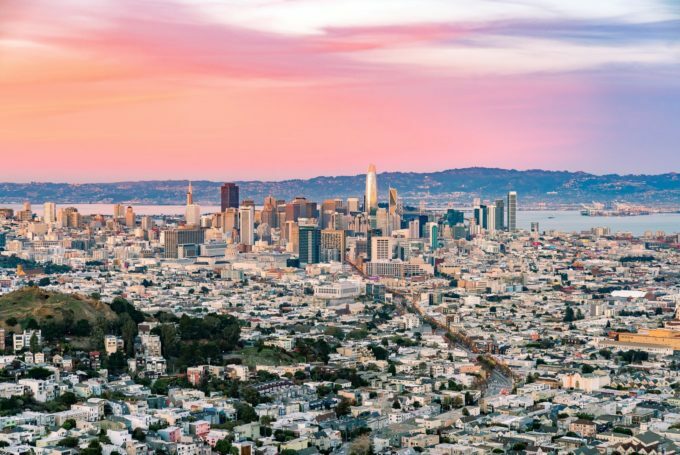 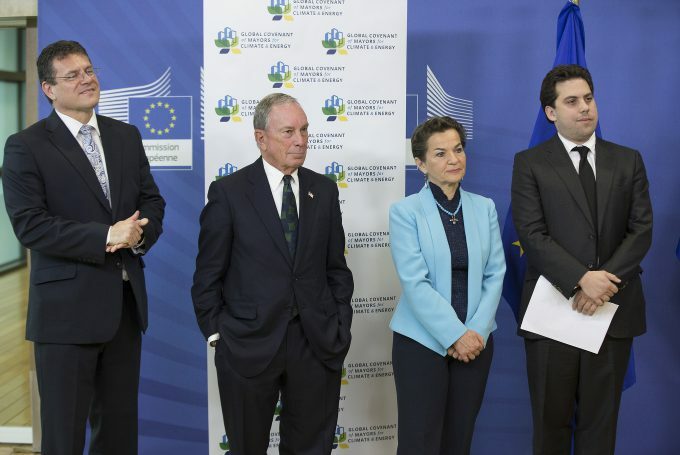 Two years after ratifying the Paris Agreement, the Global Covenant of Mayors announces three new finance initiatives and partnerships that will accelerate the implementation of the Paris Agreement in cities and local governments across the world. 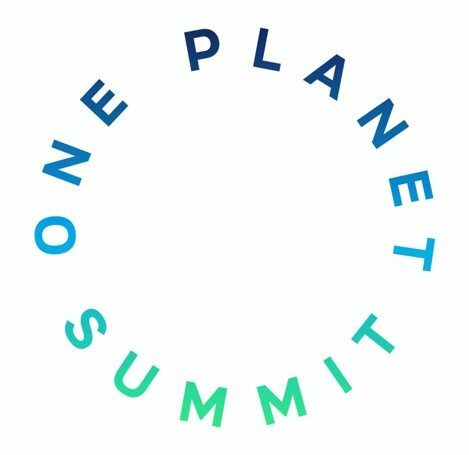 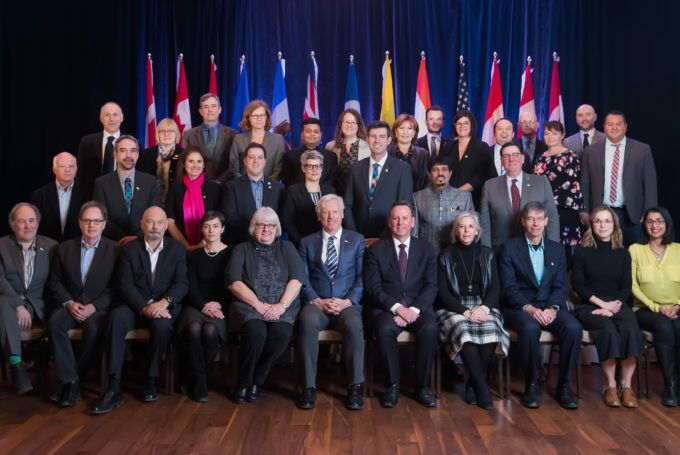 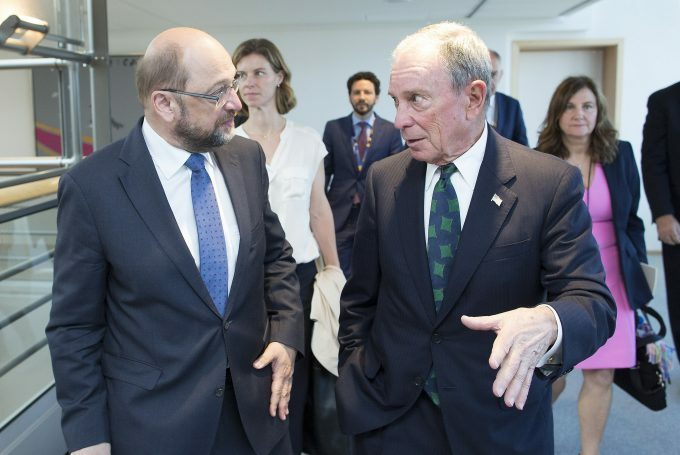 Two international organizations of cities — the European Union’s Covenant of Mayors and the United Nations’ Compact of Mayors — announced an alliance Wednesday to tackle climate change. 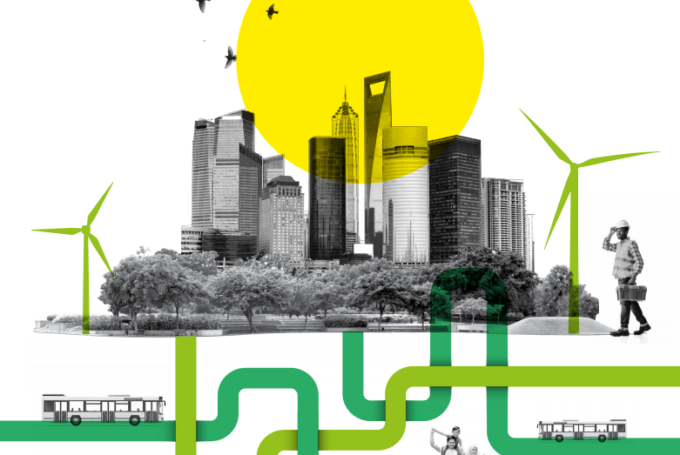 Cities are huge carbon emitters but are ideally placed to tackle climate change. 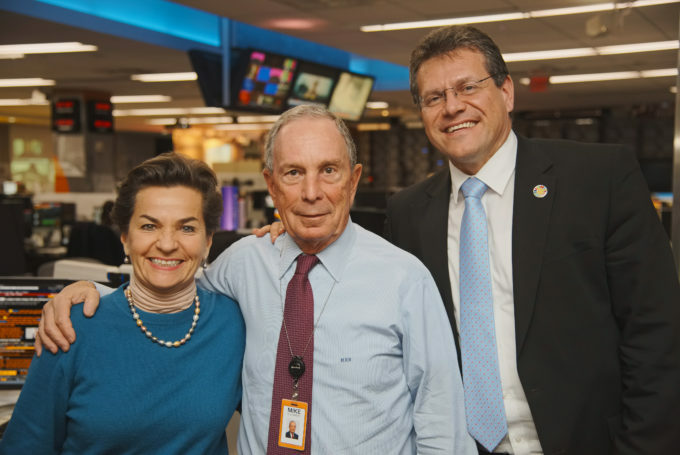 Michael Bloomberg on how the Global Covenant can give them the tools to do so.